Our steel-framed, container housing units are wind and water-tight. They naturally withstand weather better than other temporary housing options—including manufactured/prefabricated housing. Shipping containers are ideal for a variety of extreme weather zones and well-suited to protect against theft or property damage. 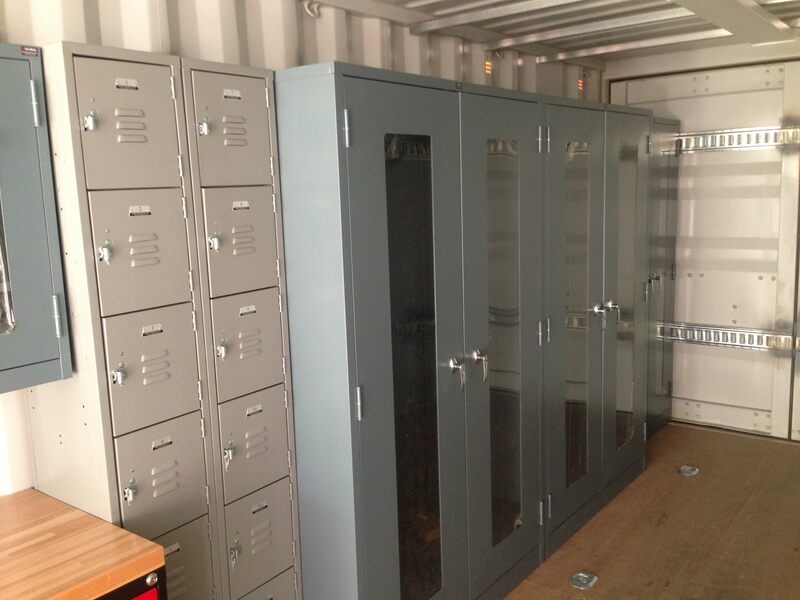 Container housing units are easily transportable via ship, rail, or truck. In fact, they can be set up and relocated indefinitely, without compromising structural integrity. At Falcon, we deliver workforce housing to anywhere within the Continental U.S. 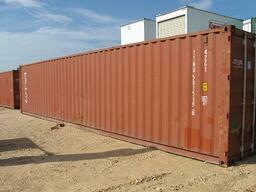 Shipping container housing is cost-competitive with most other temporary housing options. But it offers added savings in allowing companies to forgo the digging of structural foundations or the creation of concrete slabs. (Only a flat surface is required.) Container housing can also be more energy-efficient and less expensive to maintain than factory-built units that age and deteriorate similar to traditional homes. Using shipping containers for workforce housing makes sense for your bottom line and for the planet. 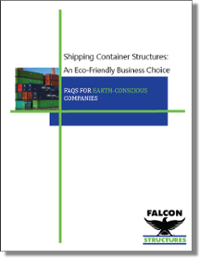 With hundreds of thousands of ISO containers now crowding U.S. ports, finding ways to repurpose them is a socially responsible choice. Better still, when your operations move, you can reuse container housing in a new location rather than consume additional raw materials. Wondering how container housing will fit with your site budget and timeline? Just ask.